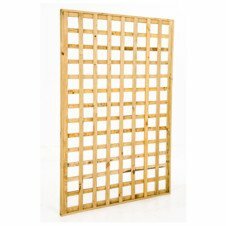 Rough trellises are manufactured from CCA treated 25mm x 13mm kiln dried trellis strips. 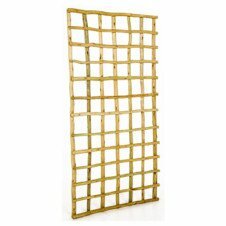 They have a small surrounding frame made out of the same material. 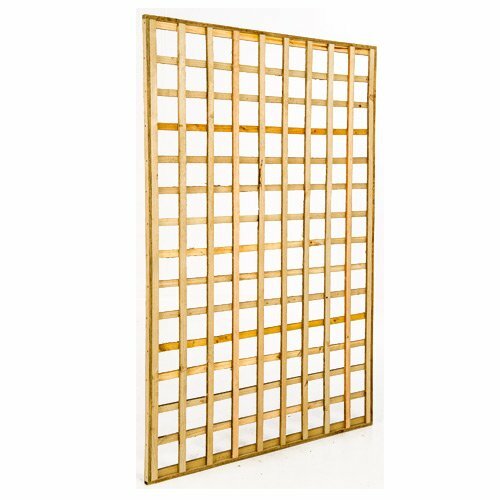 Trellises can be custom made to your specifications in regards to height, width, aperture and pattern (Square/Diagonal).